If you travel to the beautiful state of Hidalgo in Mexico, you’ll find there a small town called Mineral del Monte or most commonly known as Real del Monte. 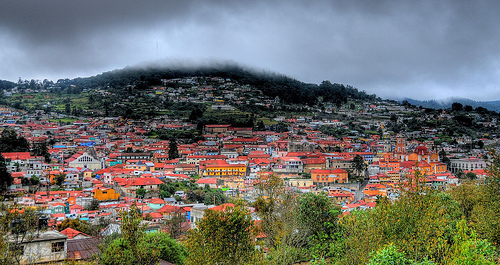 With a population approximately of 36,000, Real del Monte it is a beautiful place to visit, like no other city in Mexico. As soon as you get there is like traveling back in time, where you see original constructions build around 1824 – 1848. This place is one of the first silver mines in Mexico and because of that is one of the favorite spots to visit. 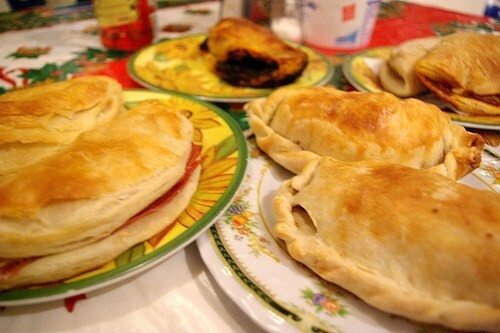 Not that far from Real del Monte you find the city of Pachuca, where the traditional pastes are originally from and considered by many the symbol of their traditional menu. The word “paste” comes originally from the world in English “pasty” and basically refers to an empanada made from flour, lard, and salt , and it’s traditionally filled with potato and meat. 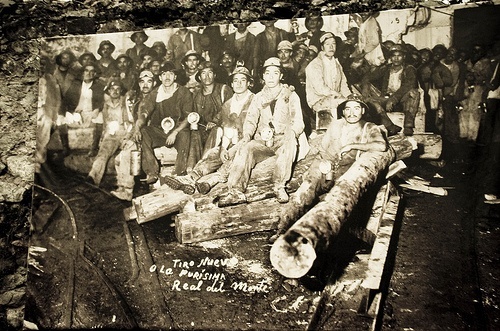 In those days due to their size and easy transportation, pastes were the main lunch for the workers at the mines. A unique feature of pastes is that traditionally they have on the edge a brided sim were miners used to hold, and that was the only part of the paste they did not eat. The reason was that the environment was totally dirty and they didn’t have chances to wash their hands so the maker of pastes made it possible for them to hold it without the risk of eating dirt. The time for working on the mines is over, but the tradition of pastes remains and now with a wide variety of flavors like: mole verde, frijol, mole rojo, tinga de pollo, piña, arroz con leche and many other combinations. Although there are many places where you can get good pastes, I recommend you to ask a local for the best place to get pastes and they will give you no doubt a good suggestion. This entry is filed under Hidalgo. You can follow any responses to this entry through the RSS 2.0 feed. You can leave a response, or trackback from your own site.